Overall 2018 was a good year for HSBC’s retail business in the UAE and with the economy projected to grow better than last year, the bank expects growth in customer numbers to improve. While the last quarter of 2018 witnessed some major corrections in global markets driven by lower oil prices and geopolitical uncertainties that impacted the region and the UAE to some extent, Hadi believes the economy and the banking sector has proved to be very resilient. 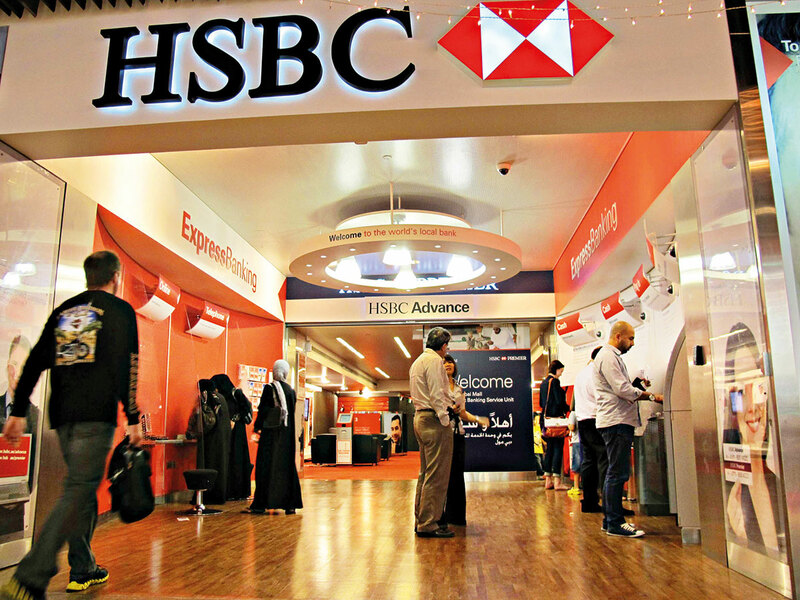 HSBC experienced steady growth in customer numbers last year, below 5 per cent mark. The bank expects the growth this year to exceed 5 per cent. “Balance sheet growth in the portfolio has been flat. Usually customer numbers growth precedes balance sheet growth. HSBC’s biggest growth has been in the premium customer segment that constitutes higher salaried customers, followed by the mass affluent and the mass segment.